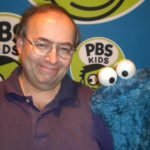 Happy 25th anniversary, Turner Classic Movies! Ted Turner’s favorite film, “Gone With the Wind,” was the first attraction when Turner Classic Movies launched 25 years ago. The former cable mogul no longer owns the channel, but its mission to deliver movies uncut and uninterrupted continues. The Oscar-winning 1939 saga of Rhett Butler and Scarlett O’Hara (Clark Gable, Vivien Leigh) also will be a major element as the home of the phrase “Let’s Movie” marks its silver anniversary Sunday, April 14, the same day the 2019 TCM Classic Film Festival ends in Hollywood. 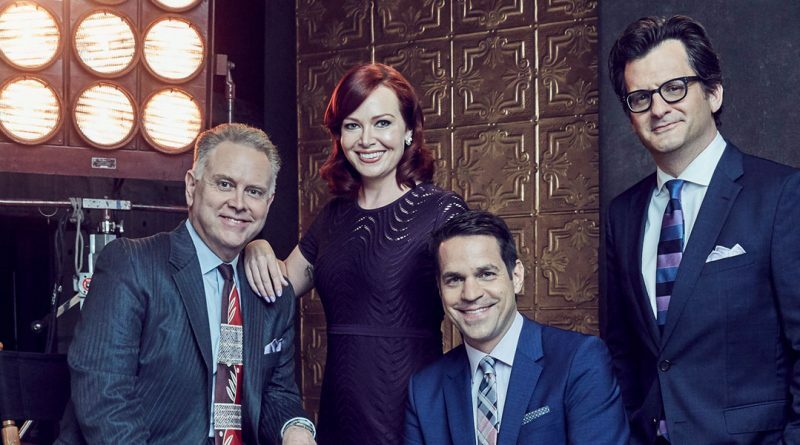 “It’s a pretty great gig when your job means you have to watch three or four classic movies a day,” attests principal TCM host Ben Mankiewicz, who now has on-air allies in Alicia Malone, Dave Karger and “Noir Alley” specialist Eddie Muller. For many viewers, TCM is much more than a channel. It’s a passion and even a state of mind, as verified by the success of such related events as the annual Classic Film Festival, the TCM Classic Cruise and TCM-themed bus tours in New York and Los Angeles … plus the “Backlot” initiative that unites fans. And to whet the palette literally, there’s even the TCM Wine Club.